With deep love, unfailing dedication and a wonderful good humor, he served our parish community and the people of West Virginia. May the Risen Jesus now welcome him to the joyous company of all the saints in God’s Kingdom. 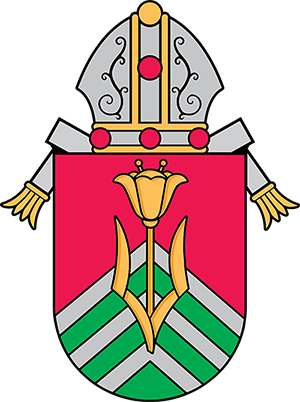 This permanent endowment in the West Virginia Catholic Foundation will provide scholarships for families of the parish in need who wish to send their children to our school. The prinicpal of this fund will not be touched; only the interest will be used. The Councils established this Fund with the first donation of $1000 from the parish. Additional checks may be made payable to St. Paul Church or School.